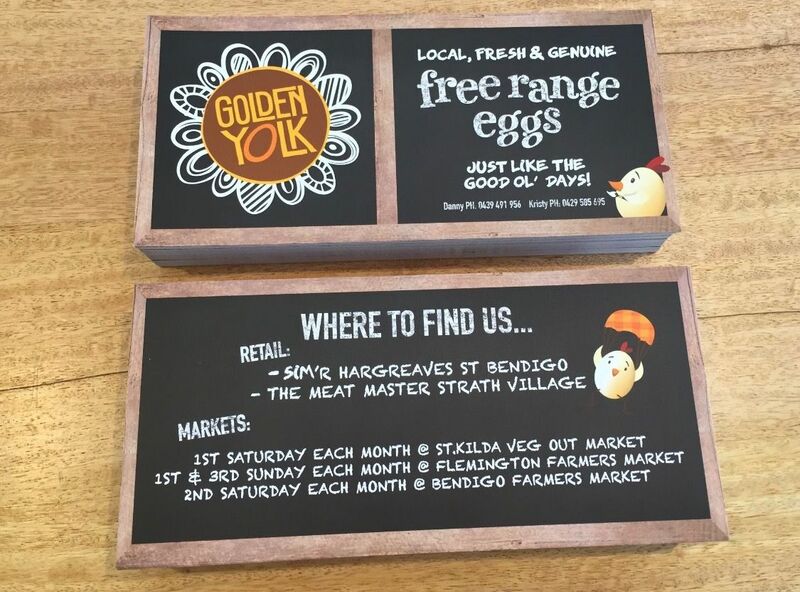 Golden Yolk are keeping their customers in the loop with these laminated DL cards. these cards will be the perfect tool to help their customers and business. © Copyright 2019 by Mint Signs. All Rights Reserved.